Inspirational quotations - with an Italian twist! A special Italian food gift! Italian verb drills : Paola Nanni. 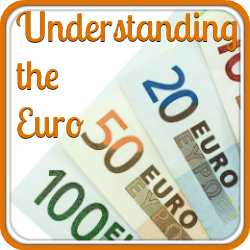 Learning any language involves a certain amount of pure study and repetition. If you’re of a “certain age” and trying to learn the Italian language in the way schools used to teach, this book of verbs will be right up your street. We love this book - but then we are of a certain age! It’s very straightforward - does just what it says in the title. 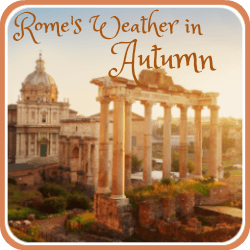 It teaches everything there is to know about Italian verbs. Tenses, conjugations, irregular and reflexive verbs, how to use them - it’s all here. We’ve found in our night-school classes that there’s a lot of emphasis on conversation - which is great up to a point. But if you want to take the language seriously, learning verbs is a must. This book is not all straight learning though. There are some exercises to make sure you're picking it up as you should be and free online exercises to test your progress once you've finished. Who will this book suit? Those who are prepared to sit down for thirty minutes (or more) a day and study, those who are prepared to repeat and memorise, those who want to be able to converse in more than just the present tense. We’ve found it an excellent book which has given us far more confidence in speaking this amazing language every day. Unfortunately, this book isn’t yet available in a Kindle edition - which is a shame, because a Kindle allows you to learn in odd spare moments during the day. However, the Kindle edition of the Italian Verb Workbook is equally good, and has more exercises (including crossword puzzles) as an aid to learning. 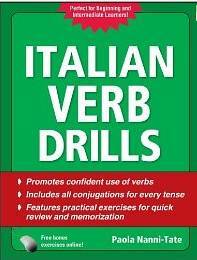 If you like using your Kindle, this is the book for learning Italian verbs that we’d suggest. - see our review by following this link. And use this link for some basic Italian phrases. 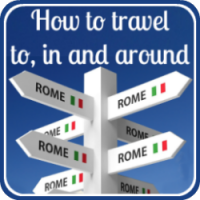 how to learn the Italian language. 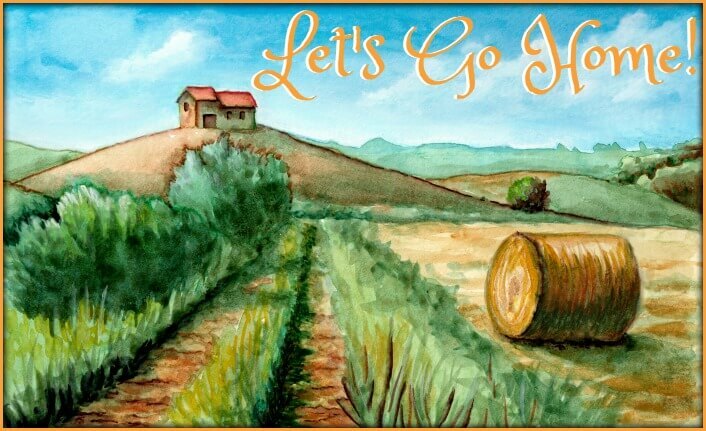 Italian verbs to our home page about Italy's culture. Join in and write your own page! It's easy to do. How? Simply click here to return to Language books and DVDs. If you enjoyed this article, we'd love you to let us know - just click the button below. Thank you! Click to go back to the home page. Some links on this page are affiliate links, which means that if you purchase a product through them, we receive a small commission. There is no extra cost to you. Because our integrity and your satisfaction are very important to us, we only recommend products we have purchased or would purchase ourselves, and which we believe would benefit you. To learn more please see our affiliates disclosure document. Let us know - click the button! We have some affiliate links on this website. If you buy a product through them we receive a small commission at no extra cost to you. To learn more, see our affiliates disclosure document. Recent articles - don't miss them! 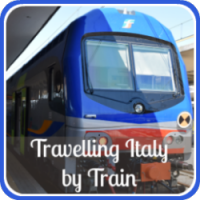 Here's my Pinterest feed - click on "Explore Italian Culture" to join me! Content by Cath Andrews. All text and images on this site are subject to copyright. Click for information about our privacy, copyright and affiliate policies and click here to contact us.